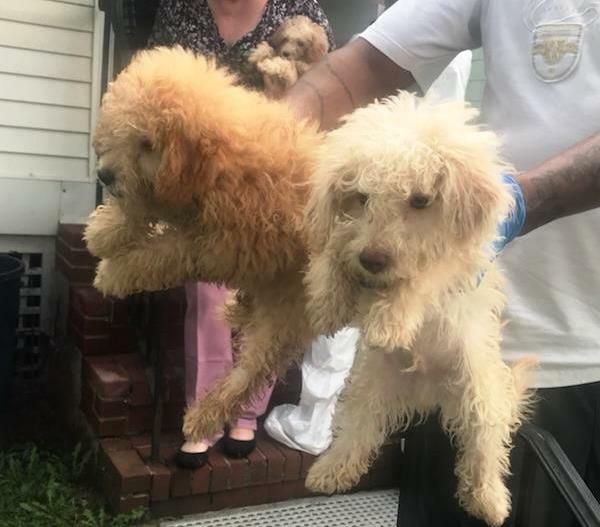 More than 50 animals have been rescued from unsafe and unsanitary living conditions as a result of a pair of independent animal cruelty investigations that took place in Elizabeth during the last month, Union County Prosecutor’s Office Investigations Supervisor John Esmerado announced Wednesday. As a result of the first investigation, defendant Rosa Montero of the 200 block of Fulton Street in Elizabeth has been charged with three counts of third-degree failure to provide necessary care to an animal, causing it serious bodily injury, six counts of fourth-degree failure to provide necessary care to an animal, and four counts of animal neglect, a disorderly persons offense. Charges remain pending in the second case. On Tuesday, July 24, 2018, the Prosecutor’s Office received a referral from the Elizabeth Police Department after an Elizabeth Health Department inspector had noticed two dogs being kept in unsanitary conditions inside crates on Montero’s property, according to Union County Assistant Prosecutor Patricia Cronin and Prosecutor’s Office Detective Vito Colacitti, the newly assigned leaders of the humane animal treatment subsection of the Prosecutor’s Office’s Special Prosecutions Unit. A total of 13 dogs were recovered from the home, several suffering from serious skin problems, hair loss, and matting so severe that several of the animals’ limbs were rendered useless, Cronin said. The two dogs left outdoors in the crates also were missing several teeth, and required dozens more to be removed. 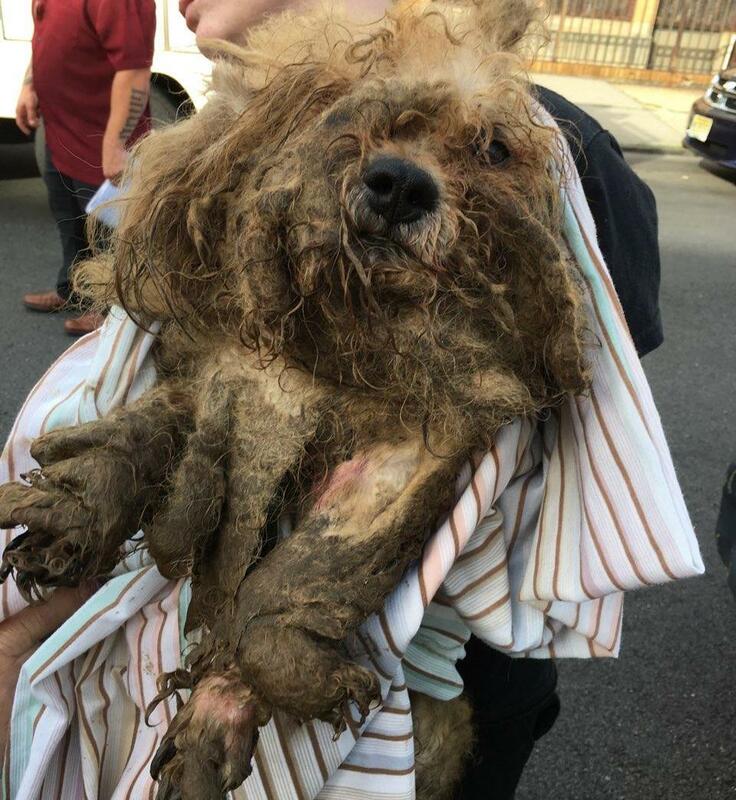 The rescued dogs were groomed and received medical treatment and temporary shelter from Cranford-based Traveling Paws Animal Rescue, Puppy Love Pet Rescue in Roselle Park, and St. Hubert’s Animal Welfare Center in Madison. In an independent investigation initiated by tips received through social media, a total of 39 dogs and a similar number of cats were rescued from a home on the 600 block of Chetwood Street in Elizabeth on Friday, August 17, 2018. Many of the animals, ranging in age from newborns to seniors, had never received any veterinary services during the course of their lives, and they were placed into the care of Traveling Paws, St. Hubert’s, Best Friend Dog and Animal Adoption Inc. in Cranford, All Star Pet Rescue in Linden, Second Chance Pet Adoption League in Oak Ridge, Lost Paws Animal Rescue in Pittstown, and Feline Rescue of Staten Island. Assisting the Prosecutor’s Office’s two investigations were Elizabeth Police Department Officer Michael Nicolas (July case) and Detective Rui Xavier (August case). Convictions on third-degree crimes can be punishable by 3 to 5 years in state prison, while fourth-degree crimes typically carry penalties ranging from probation to 18 months in prison.